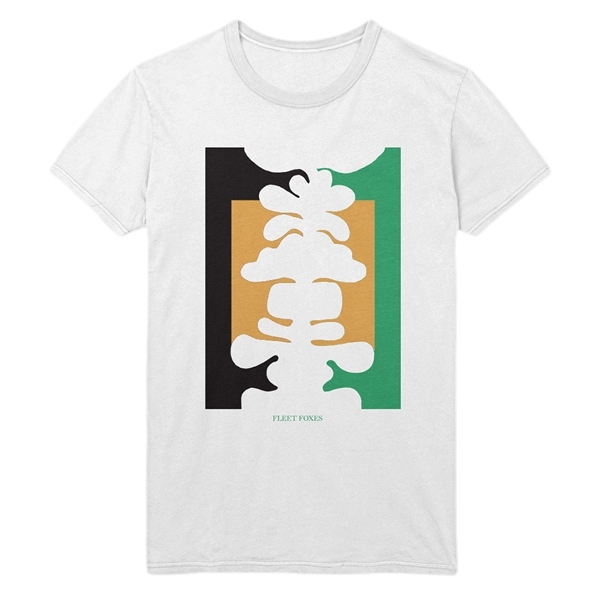 Unisex short sleeve t-shirt. 100% combed and ring-spun cotton. Made in the USA.